Heating Systems in Chicago: Boiler or Furnace? When it comes to home heating systems, there are two primary options to choose from: furnaces and boilers. Both of these options have a number of upsides, but some disadvantages as well. Are you thinking about installing a new heating system in your Chicago home? Need help choosing between a furnace and a boiler? Keep reading below. This article has you covered! In terms of energy efficiency, boilers outpace furnaces. While both furnaces and boilers are inherently energy efficient, furnaces tend to waste a lot of air during the blowing process. This is to say, as hot air travels through furnace ducts, much of it escapes before reaching exit vents. Because boilers don’t require the use of air ducts, very little heat is lost during the actual heating process. In fact, essentially all of it is used for heating. Both furnaces and boilers provide, at the very least, decent heating quality. However, when compared on this aspect, boilers have the advantage. Because furnaces make use of air vents, they tend to produce hotter temperatures in spots where vents are located. 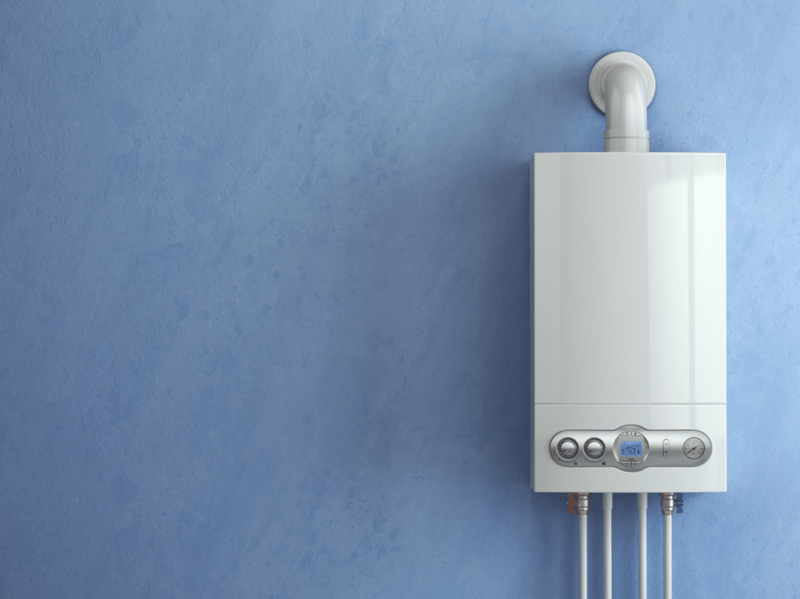 Boilers, because they make use of water pipes without any ends, produce evenly distributed heat all throughout the home in which they’re installed. When it comes to noise, boilers, once again, reign supreme. Overall, boilers make essentially no noise whatsoever. Though furnaces are not known to be particularly loud, they still tend to make audible and constant background noise. While both furnaces and boilers themselves are fairly unsightly, they can typically be hidden away in laundry rooms, basements, and other scarcely-visited rooms. In other words, the heating entities themselves don’t make much of an aesthetic impact at all. However, because furnaces require the use of ducts and ventilation, they do have a bit of an aesthetic influence. On the other hand, boilers can be used within radiant heating systems. Radiant heating systems are not visible at all, as they can be installed inside walls and floors. Neither furnaces nor boilers are huge safety hazards. They can both be installed in homes without much worry. The only concern you might have is children or animals sticking their hands or paws into the vents associated with furnace systems. However, this is an easily controllable situation. Overall, furnaces are more maintenance-intensive than boilers. 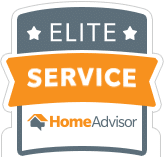 Not only do furnace air filters need to be changed on a regular basis, air ducts need to be cleaned every now and then as well. While boilers may suffer problems that need repair, they don’t typically require regular maintenance. They can, for the most part, be ignored for long periods of time. As you might have noticed, boilers reign supreme over furnaces in most aspects. However, this doesn’t necessarily mean that a boiler is the best option for you. One of the big reasons for this is that boiler systems are generally much more expensive than furnaces. Whereas furnaces typically cost around $1,000, boilers typically cost around $4,000. Granted, boilers are more energy efficient and less maintenance-intensive, but this disparity in cost will often cause homeowners to opt for a furnace instead. Looking for Heating Systems in Chicago? Are you looking to install a new heating system in your home? In need of heating services in Chicago, specifically? If so, the HVAC professionals with Lakeview Heating and Cooling are the people to see. Over the years, we have installed thousands of furnaces and boilers in homes throughout the Chicago area. We would be happy to do the same for you.